When we do a sermon series in our High School Ministry its not just open the Bible, point to a verse and preach on it. 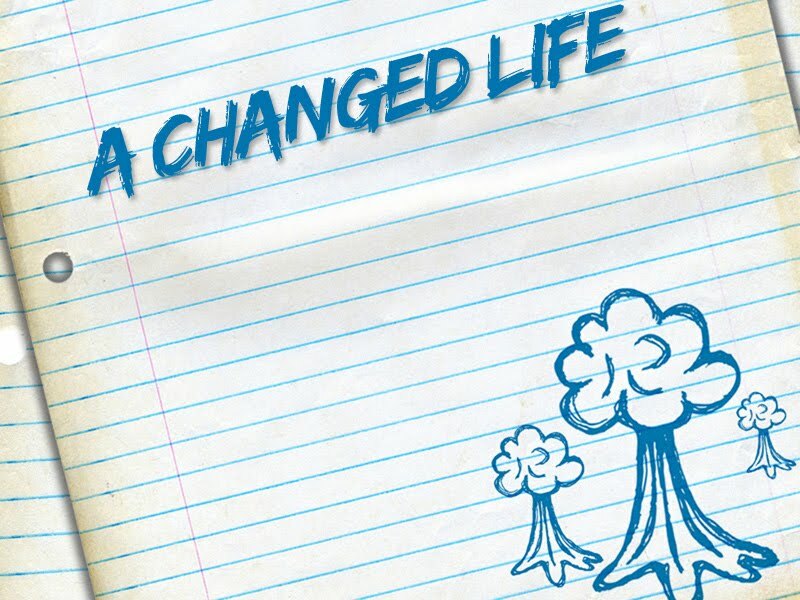 I am constantly asking God what He wants us to teach students and how that translates into life change for them; what can they apply to their lives? For this series I landed on the Sermon on The Mount. As I was reading over the text (Matthew Chapters 5-7) I just kept thinking "Jesus is calling the people to life change". Jesus tells them what they heard from others and then shares with them the plans He has to change their life through the truth of God. Here's the deal though; its tough! Its tough because when you read The Sermon on The Mount it calls for life change and most of us aren't ready for that!